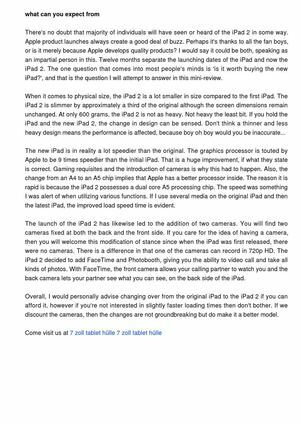 Calaméo - Should You Make the Switch To The iPad 2? Should You Make the Switch To The iPad 2? The iPad 2 has been featured a lot in the news, so most of us are aware that it now available. Apple launches always make a lot of buzz.